BN Printing is the best source for quality, hands-on screenprinting. 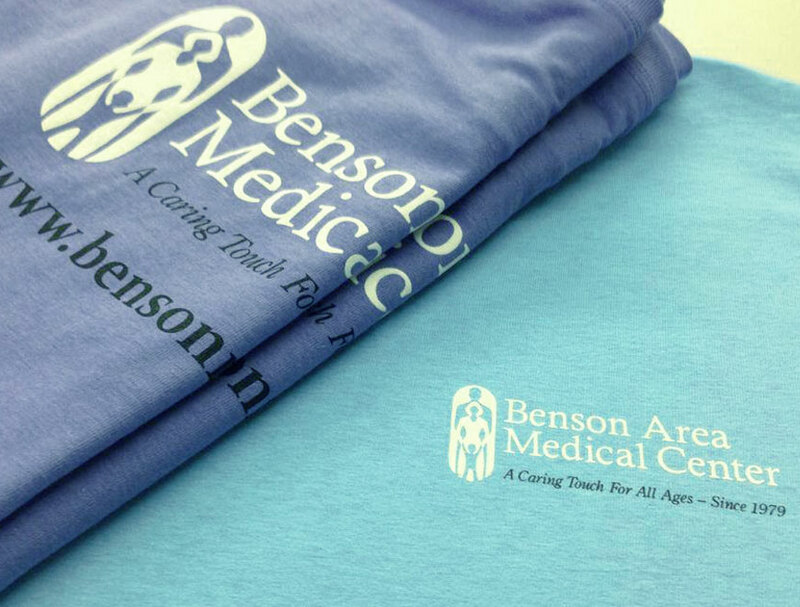 Our experienced screenprinting technicians and graphic designers can create the perfect design to go on T-shirts, bags, koozies and more. Our products can help you advertise your event or business in style! Our screenprinting process is not automatic and we put a great amount of hands-on care into each print. This assures that you only get the highest quality finished product.